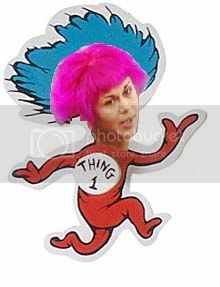 OMG- Lydia looks like some odd toy you would buy at a discount store! OMG- that is perfect Karimala! OMG Blondie, I just got up and saw that last one! I would like to see something that has Jesse, Lydia & Nat maybe a love triangle thing? You are more than welcome to request a chop of any of the houseguest. I will work on this later tonight. We only do fairly clean chops on our site though. Those r sooo GOOD!!! Thank you!!! Pinkitty, if you look on page 5, I did a chop with Jesse, Nat and Lydia, but I will think up another one for you. 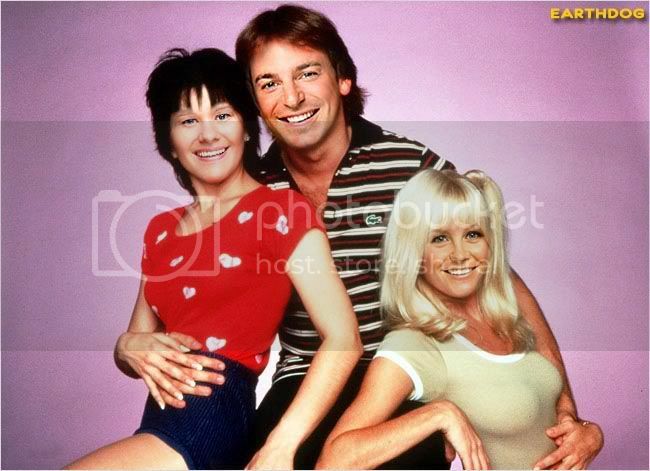 OMG...Three's Company is absolutely perfect!!! Awesome Blondie- Love the funeral! Jesse has a very long week ahead of him! This is not my chop. I repeat, THIS IS NOT MY CHOP! It was made by jig. I repeat, IT WAS MADE BY JIG!. This is possibly the best, well thought out chop ever, for BIG brother. Kudo's to jig! It is too big for our site so I will put it in three post. Thanks for finding that Blondie! That must have took a lot of time- but who great chop! I love it! That photoshop of Facebook is spot-on. Bravo, Jig. The facebook chop is spot on... except... after the lies kevin says you need michelle chiming in... "Yeah, yeah, that is true... oh wait, I can't remember... I don't remember exact details but that is true"
Sorry everybody, no chops this past week, I have had strep throat. Better now so I hope to get a few more good ones this week.